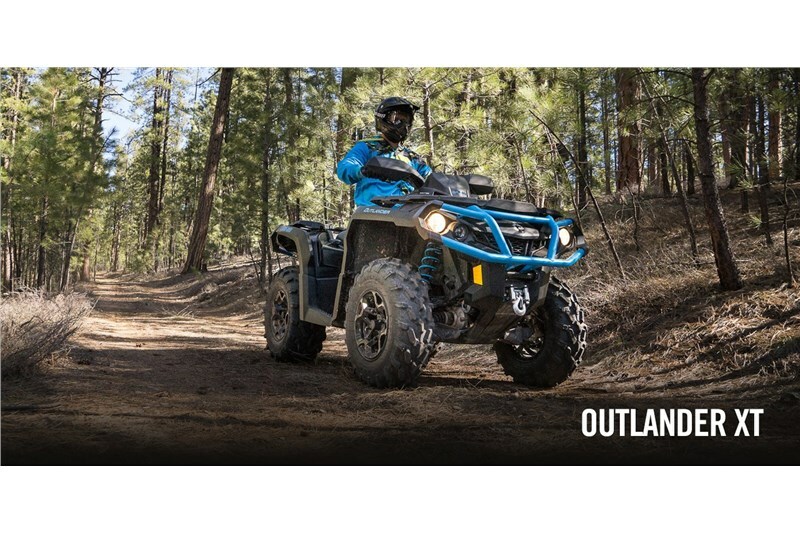 Expand your off-road capabilities with added features – and added value. 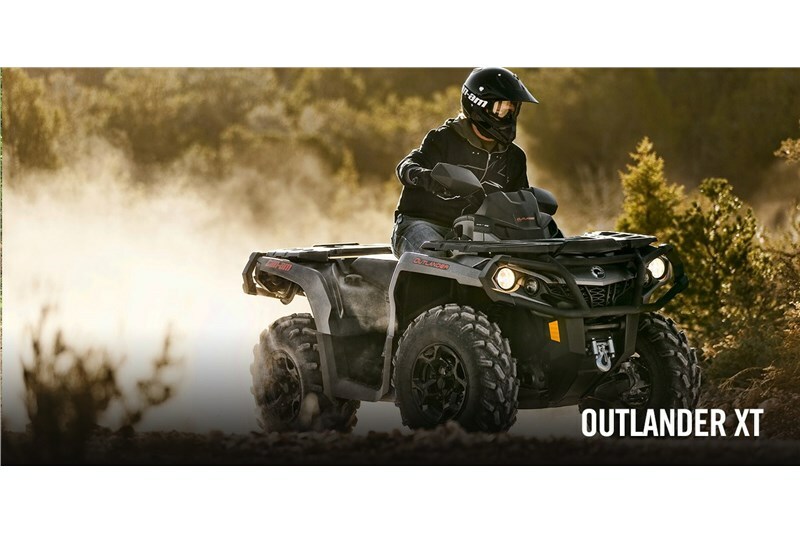 Well equipped with Tri-Mode Dynamic Power Steering (DPS), a 3,000-lb winch, and heavy-duty front and rear bumpers. 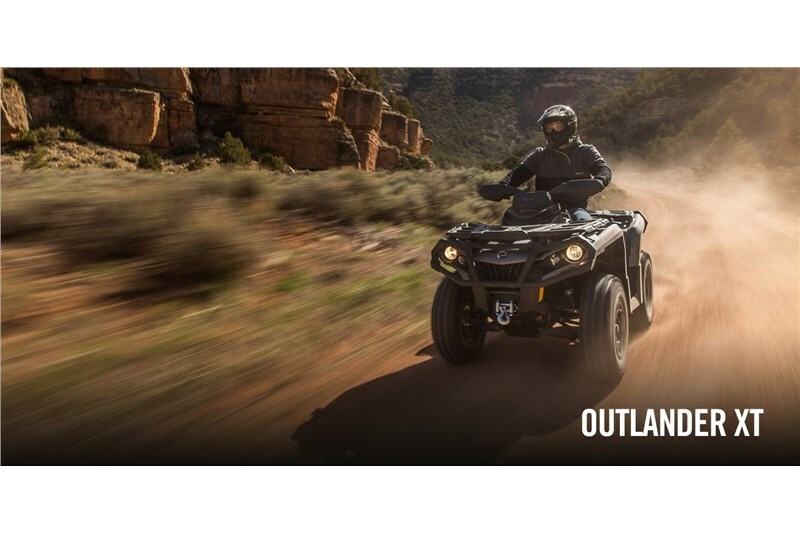 Available with the 48-hp Rotax 570, 62-hp Rotax 650, new 78-hp Rotax 850 or 89-hp Rotax 1000R liquid-cooled V-Twin engine, with four valves per cylinder and single overhead camshafts, the signature Can-Am engine lineup offers unmatched power for a true performance edge. 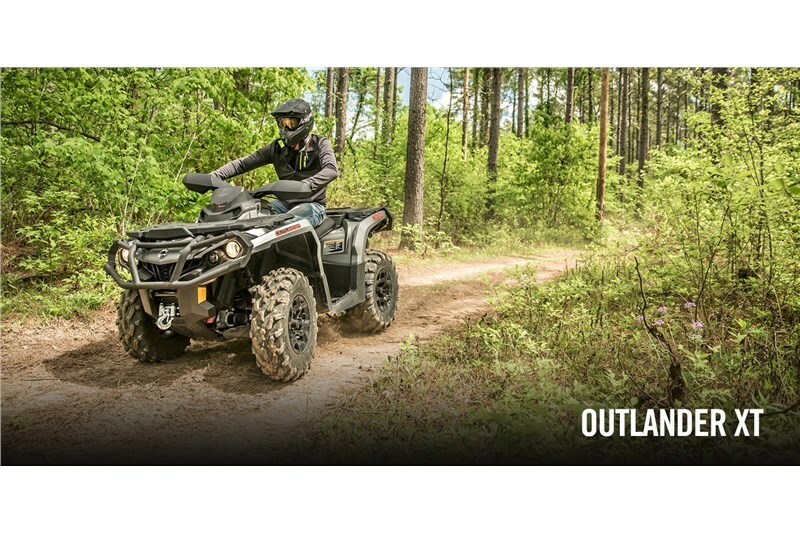 The Tri-Mode Dynamic Power Steering (DPS) offers three levels of rider-adjustable steering assistance that can be adapted to match the terrain while also reducing kickback to the steering.The amount of assistance varies with the vehicle's speed to adjust the steering input effort to a comfortable level. 12-in cast-aluminum wheels with machined finish. The centerless design reduces unsprung weight and offers improved strength. 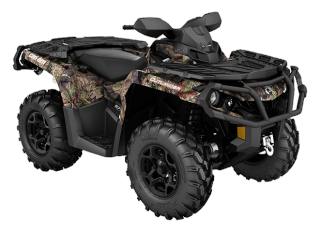 The 26-in, 3-ply Carlisle ACT tires feature a tread pattern that is aggressive enough to tackle tough terrain, yet provide a smooth ride. 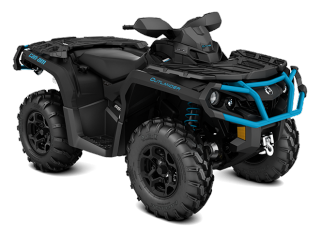 The front and rear bumpers are factory installed and are covered by a factory warranty. 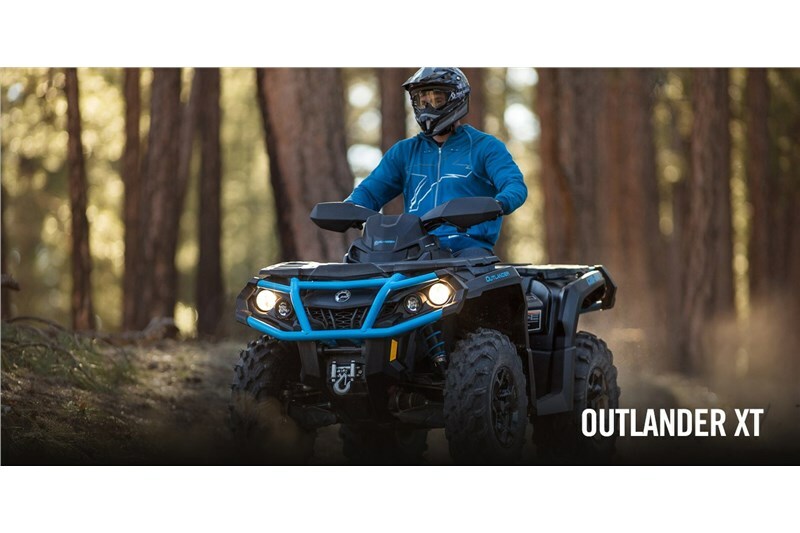 The added protection gives peace of mind in rugged conditions. 86 x 46 x 49.5 in.